Cypress oil is known to mankind since ancient times and has been used in many useful ways. Aromatherapy has been another important usage of this essential oil which has been a common practice for a long time. It is also known for the cross on which Jesus was crucified was made from the wood of cypress tree. 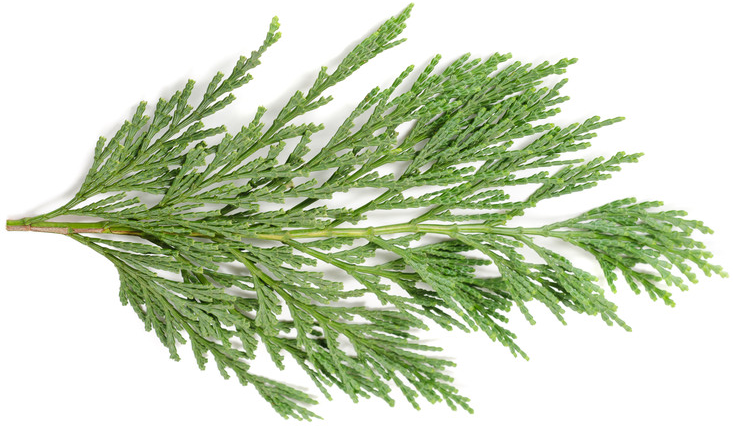 The oil from the cypress tree has been known to be beneficial for diarrhea, energy, fever, skin care, scar tissue, and wounds.